I always get a kick from watching those commercials on TV for prescription drugs that list all the potential side effects. If it’s a medicine for heartburn, for example, they explain that the pill might cause indigestion, thoughts of suicide and/or sudden death. Sounds promising. It also seems that the more pills you take, the more “dependent” you become on them because they cause more issues than they fix and you end up on additional prescriptions. If, like me, you’re ready to find solutions to health problems that do more good than harm, consider growing a medicinal garden in your backyard. People have been growing medicinal gardens for centuries and have been able to treat and prevent ailments from PMS to colitis. 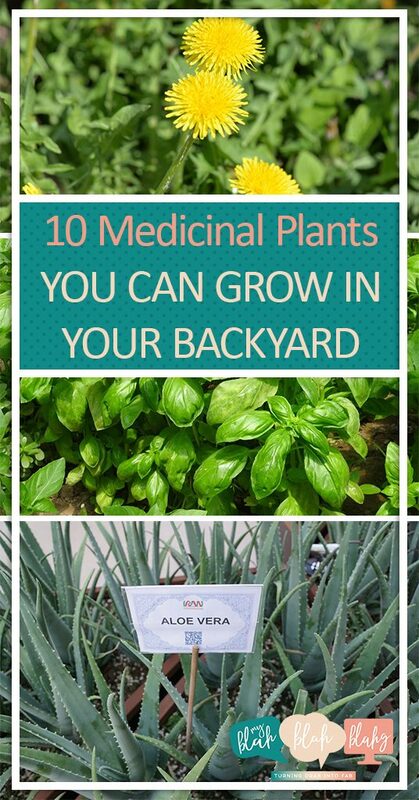 Here are 10 medicinal plants anyone can grow in their backyard. You’ll be surprised that #3 isn’t just an annoying weed! 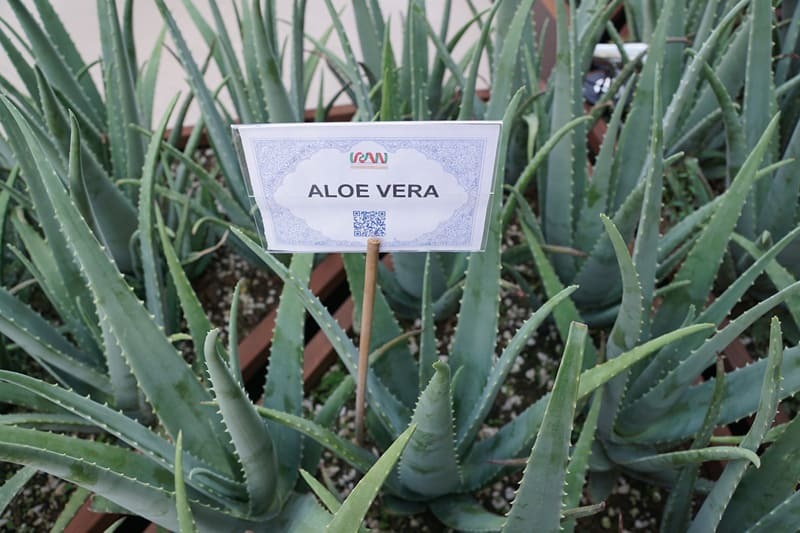 Aloe vera is known for its healing properties. The gel inside is soothing on burns and cuts and can also help clear up some skin conditions such as eczema. Taken orally, aloe vera can help relieve symptoms of constipation, ulcerative colitis, and other digestive conditions. Global Healing Center explains how versatile these plants are in terms of growing and how they are known for their ability to flourish in almost any environment. They can be grown both indoors and out. What a vera good plant to include in your backyard medicinal garden! 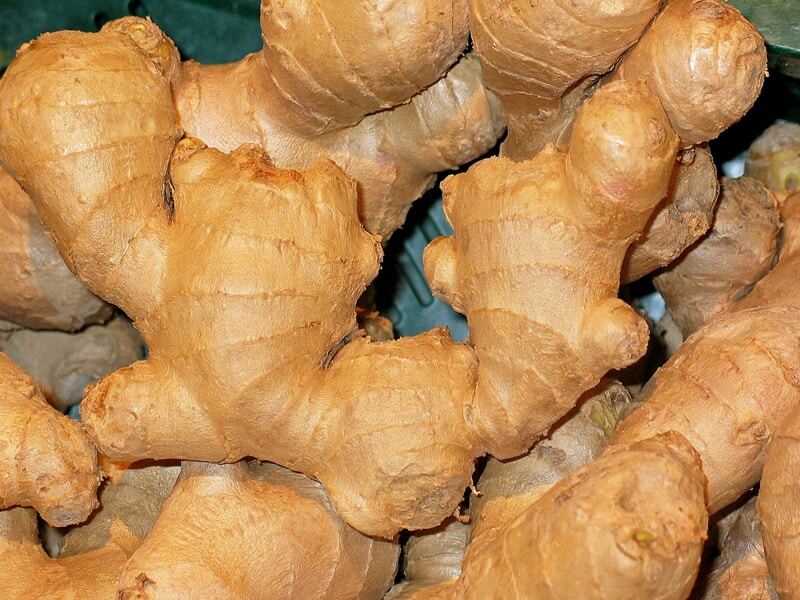 A traditional Chinese herbal plant, ginger is known to help relieve heartburn, indigestion, and upset tummies. It has also been shown to reduce symptoms related to migraines. As a child, my mother gave us ginger tea or crystallized ginger to help treat the flu, particularly nausea. What a win for the gin(ger)! Needing about 9-10 months to mature, ginger can be grown anywhere in the U.S. However, if you live in growing zones 6 and below, you’ll need to move the plant indoors during winter. Learn more about planting and caring for your ginger root from Gardening Know How. Who’d have thought that for such an annoying “weed”, dandelion actually has amazing medicinal purposes! 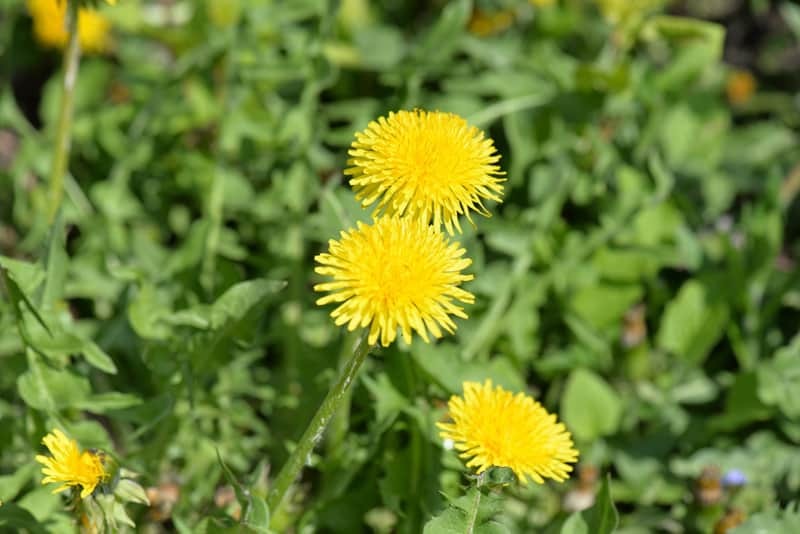 Dandelion is used to treat heart conditions, acne, liver diseases, and eye conditions. Furthermore, it is highly nutritious, providing more potassium than bananas and more vitamin A than carrots. For those of us with rheumatoid issues, Mr. Dandelion also helps to relieve some of the pain. Dandelion can also provide natural…. relief, when a diuretic or laxative is needed. Finally, the little yellow plant has also proven beneficial for hepatic and gallbladder conditions (hurray for proper digestion!!). Your health will be fine and dandy with dandelion in your medicinal garden. Learn how to grow your own from Global Healing Center. The “world’s oldest medicine”, peppermint helps to relieve sore muscles, calm nausea, lowers fevers, eliminates gas, and reduces IBS symptoms. 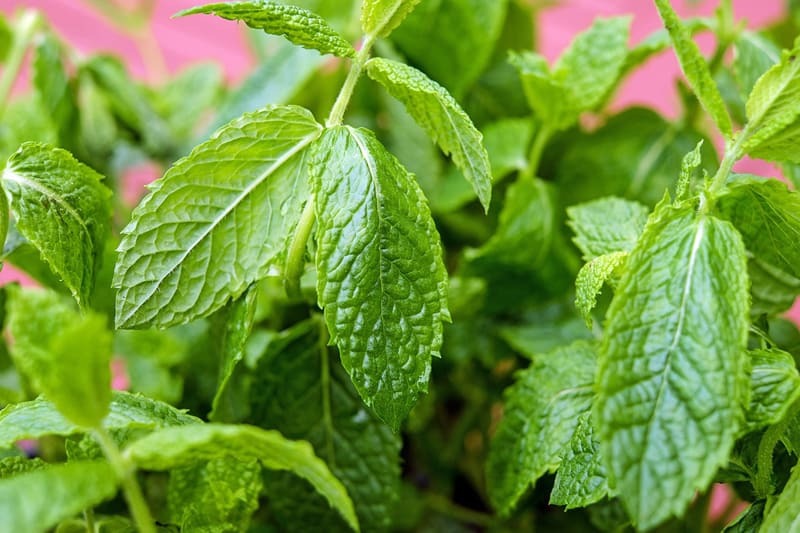 As a suppleMINT, peppermint also provides calcium, potassium, vitamins A, B, and C. My favorite teas are those that use fresh peppermint. The herb grows best in gardens with at least partial sunlight and needs a lot of water. Find more growing tips and instructions from Gardening Know How. 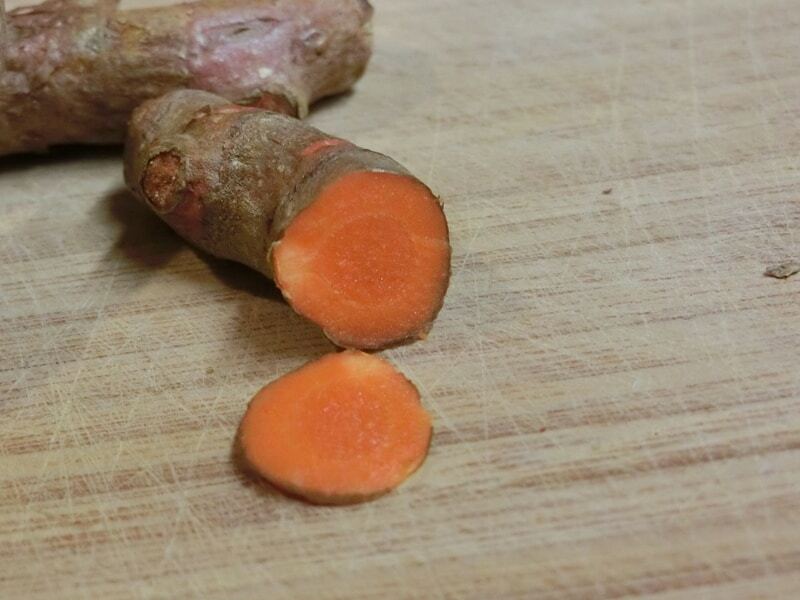 I first learned about turmeric for its anti-inflammatory benefits. I take a small spoonful every day and can not say enough for how much it helps with rheumatoid pain and cutting back on inflammation. The plant is also effective for helping to lower the risk of heart disease, easing depression, and fighting premature aging. All that with the additional benefit of treating Alzheimer’s disease. Yup, turmeric and I are definitely on good turms! Turmeric needs about 9-10 months to grow and must be kept in temperatures above 65 ° F. Aside from that, the plant needs plenty of sunlight and plenty of water. Read more about growing this amazing plant from Gardening Blog. 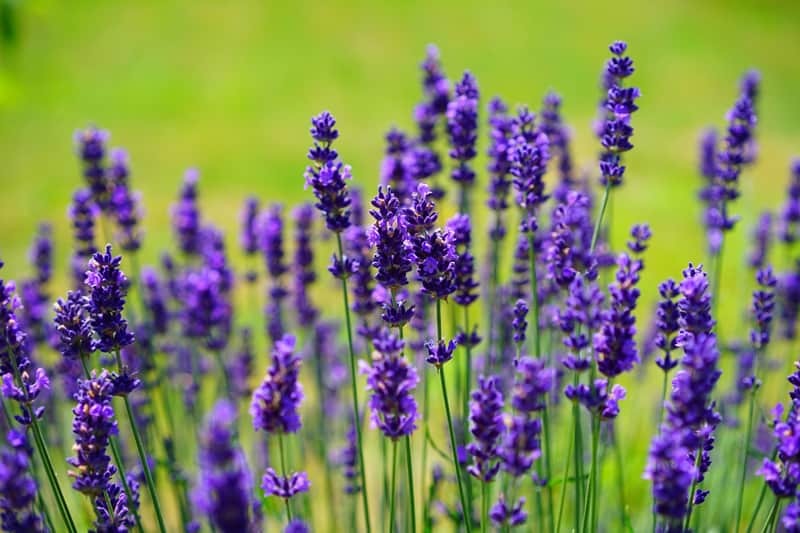 Lavender is known for aiding with improved sleep. It can be used to relieve indigestion, migraine pain, and even to eliminate dandruff. 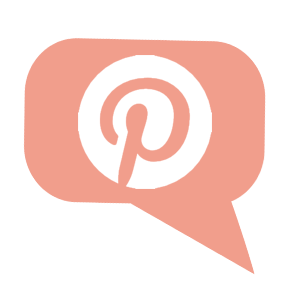 Very easy to grow indoors and out, learn more about planting your own from Rodale’s Organic Life. Basil can make foods quite tasty but it also helps stabilize blood sugar, treats minor cuts and wounds, can eliminate gas, lessen PMS symptoms, relieve stress, and regulate appetite. 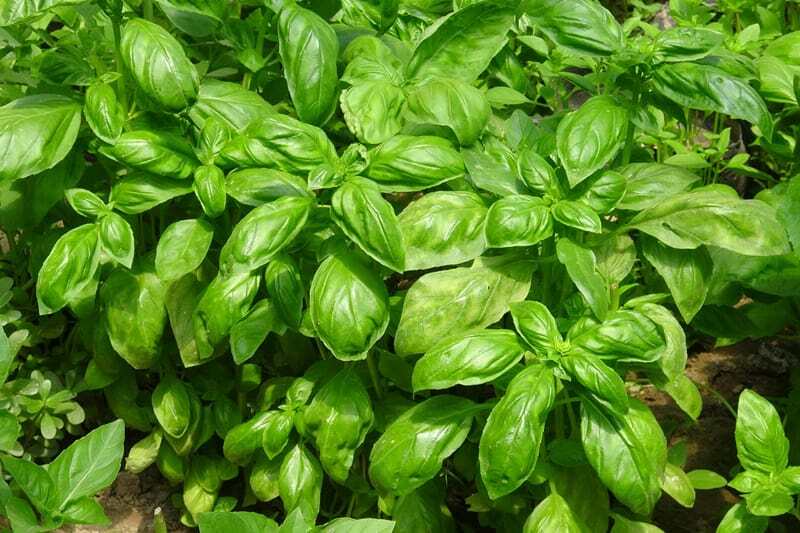 Furthermore, basil has been shown to relieve sore throats, reduce fevers, prevent kidney stones, and treat respiratory problems. Basil is a bit picky when it comes to growing, but still not too difficult. It requires warmer temperatures so you’ll want to wait to plant until after the last frost of the season. 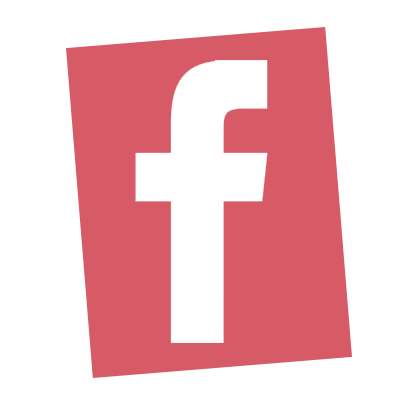 Get more information from Natural Society. Most of us think of sage as a food seasoning, but the herb also has some wonderful health benefits. It aids the digestive system, relieves inflammation, improves memory, focus, and concentration, and also treats various skin conditions. With all those benefits, it really is the sage on the stage! 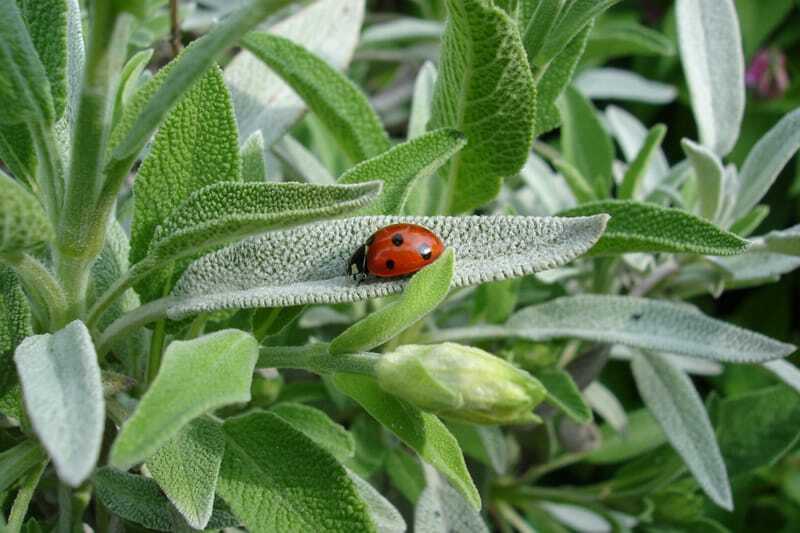 You’ll want to plant sage between 6-10 weeks before the last frost in spring. It will need to be kept in warmer soil and away from cucumbers. Get all the info you’ll need here from Almanac.com. 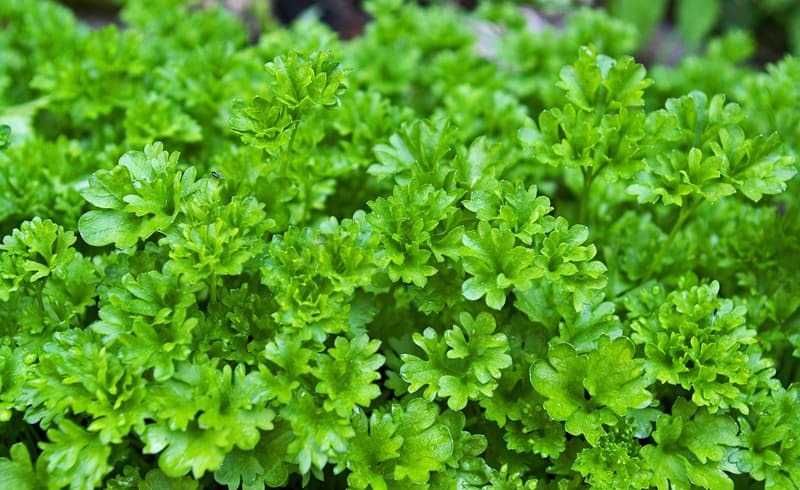 Aside from being a nice breath freshener, parsley is used to stabilize blood pressure, strengthen bones, reduce the risk of diabetes, boost the immune system, and is an excellent source of vitamins A and C. Parsley is incredibly easy to grow! Read more gardening details from Mother Earth Living. Ginseng is one of the most popular herbal supplements available… and for good reason! It helps boost your immune system, relieves inflammation, improves concentration and focus, and also helps boost both the cardiovascular and endocrine systems. Let’s all stand and ginSING praises for ginseng! 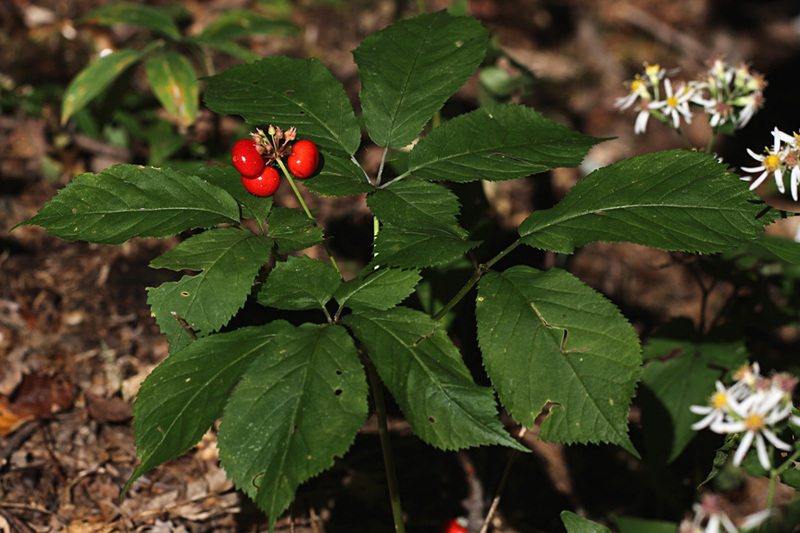 Mother Earth News has some great tips on where and how to grow American ginseng. Everyone loves it when folks geet together and share opinions.